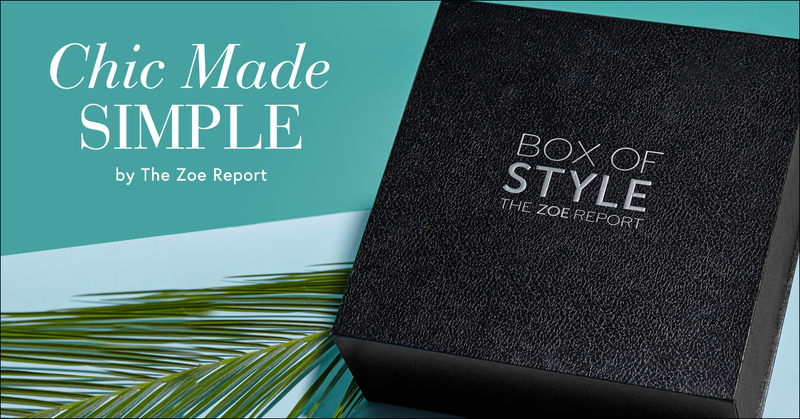 Summer 2017 Box of Style by The Zoe Report is here! We are happy to announce the launch of the Summer 2017 Box of Style! This season’s box is one of the chicest yet! Check out Editor-in-Chief, Rachel Zoe as she dishes on her jet-set insp behind this season’s Box of Style and reveals what’s inside! Make sure you CLICK HERE to view tips and instructions for how to make a successful post! We also have lots of new creative for you so be sure to log in to your Affiliate account: SageTrack, ShareASale, Avantlink, or Pepperjam. If you have questions or need help on any of this, or have questions about our other clients offers, please let us know ASAP!